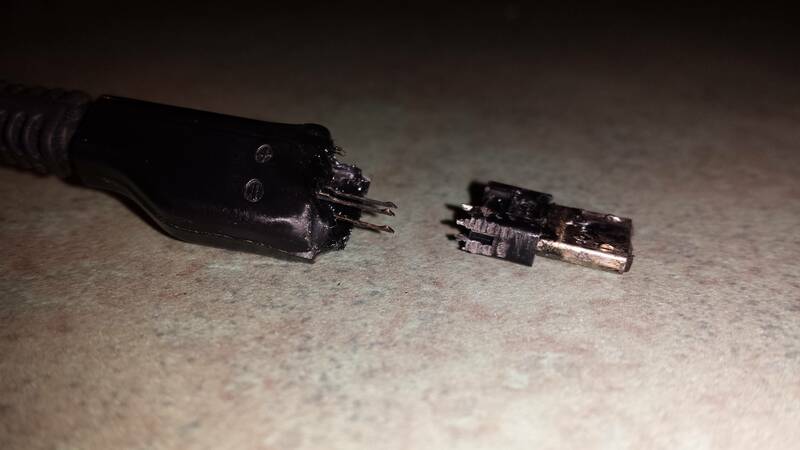 Every so often, the internet hears a story about a phone catching on fire. 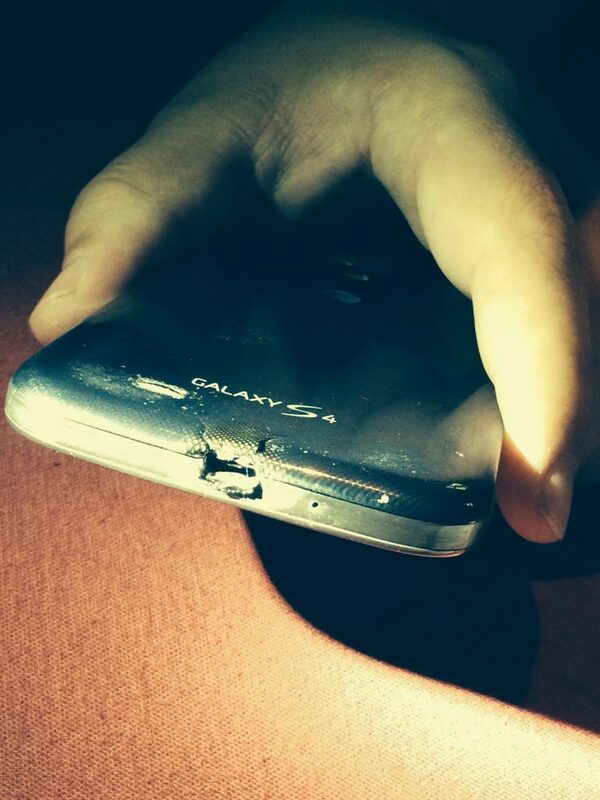 Last month, a Redditor named TweektheGeek posted on R/Android complaining about his Galaxy S4. TweektheGeek was lying asleep in bed when he reached over and felt his Galaxy S4, which was charging using a certified Samsung charger and cable. The Galaxy S4 was so hot that it woke him up. The “smoldering” phone had not yet caught on fire, but it was too hot to handle. The phone and its charger were ruined. TweektheGeek wasn’t running any apps or background tasks when the phone caught fire, and he was using the charger that came with his Galaxy S4. After contacting Samsung, Samsung agreed to replace his phone free of charge. Unfortunately, that replacement phone never arrived and, according to TweektheGeek, Samsung repeatedly ignored his phone calls and requests. In a follow-up post, TweektheGeek delivered the bad news. Samsung had completely ignored him after promising to send him a replacement phone. He tried to reach Samsung numerous times via telephone, Reddit, Facebook, Twitter, and all other major means. When calling Samsung, he would talk to a rep for 5 minutes before being placed on hold for 30 to 50 minutes, and then prompted to leave a voicemail. Despite leaving multiple voicemail messages, nobody ever returned his calls. TweektheGeek has accepted the offer and is now (presumably) a happy member of #TeamHTC. Interestingly, TweektheGeek repeatedly emphasized that he wasn’t ready to “wage war” on Samsung or launch a hate parade against the brand. Instead, he approached the issue with restraint and calmness – two qualities that are often lacking in online communities. The whole story is a good example of the internet at work. You can read the exchange between TweektheGeek and the HTC rep in the comments section of this Reddit thread.